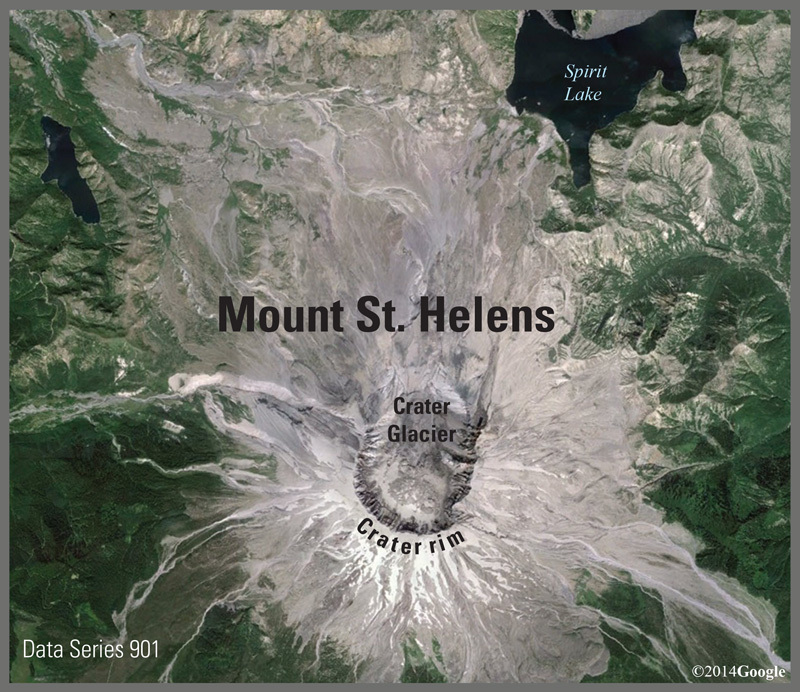 Wynn, Jeff, and Pierce, H.A., 2015, Mount St. Helens—controlled-source audio-frequency magnetotelluric (CSAMT) data and inversions: U.S. Geological Survey Data Series 901, https://dx.doi.org/10.3133/ds901. Neither the U.S. Government, the Department of the Interior, nor the USGS, nor any of their employees, contractors, or subcontractors, make any warranty, expressed or implied, nor assume any legal liability or responsibility for the accuracy, completeness, or usefulness of any information, apparatus, product, or process disclosed, nor represent that its use would not infringe on privately owned rights. The act of distribution shall not constitute any such warranty, and no responsibility is assumed by the USGS in the use of these data or related materials. Although this information product, for the most part, is in the public domain, it also may contain copyrighted materials as noted in the text. Permission to reproduce copyrighted items must be secured from the copyright owner.